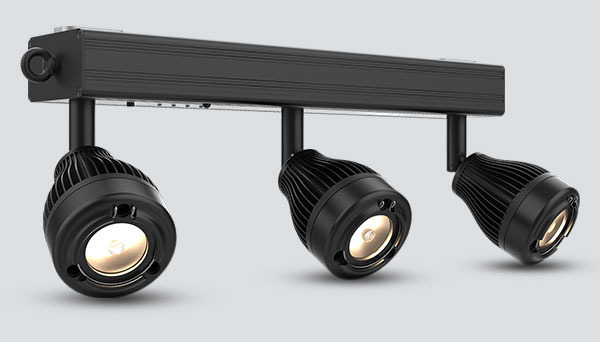 ►► COLORdash Batten-Quad 12 is a linear wash fixture with 12 individually controllable quad-colored RGBA LEDs that produce any variation of white as well as richly saturated colors due to the inclusion of amber LEDs. 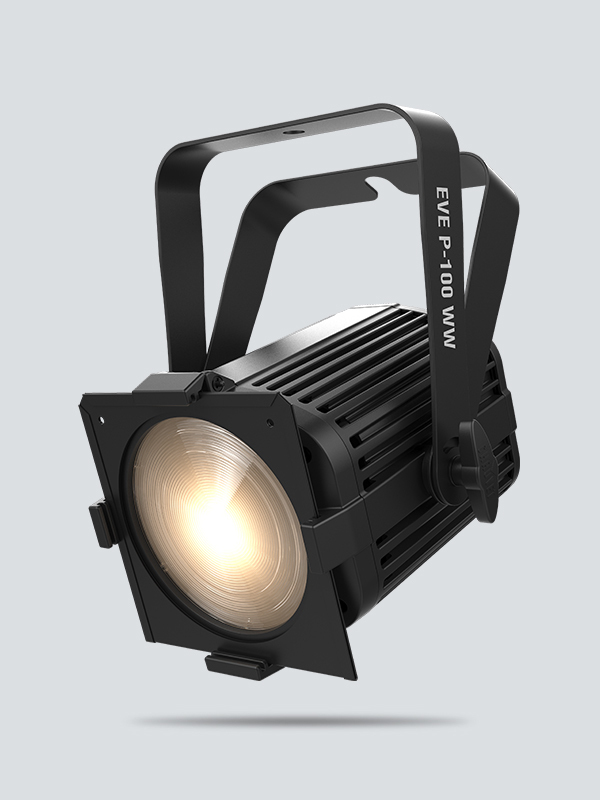 ►► Warm, bright and even wash is at hand with EVE P-100 WW, a high output warm white (3500 K) wash light designed for mobile and installation applications. It includes interchangeable magnetic lenses to alter the beam to desired angles. EVE P-100 WW features a built-in gel frame holder and handy 6¼-inch accessory slot to hold barn doors. The MagicQ MQ500 Stadium is a control console from Chamsys designed to operate at the highest level of show control. Now available for rent! 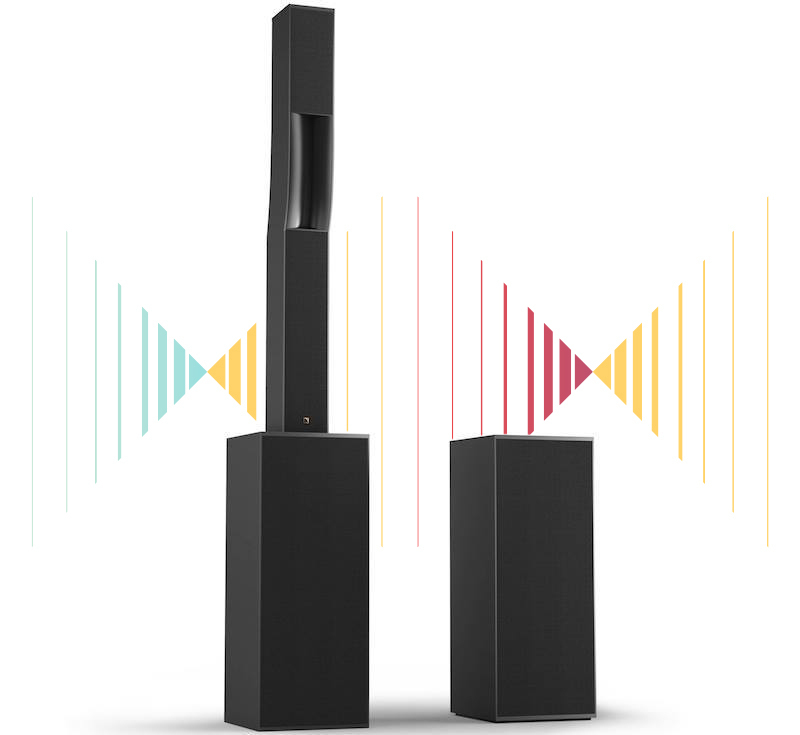 These L-Acoustics speakers look good and sound even better! These powerhouses are for rent as from now. 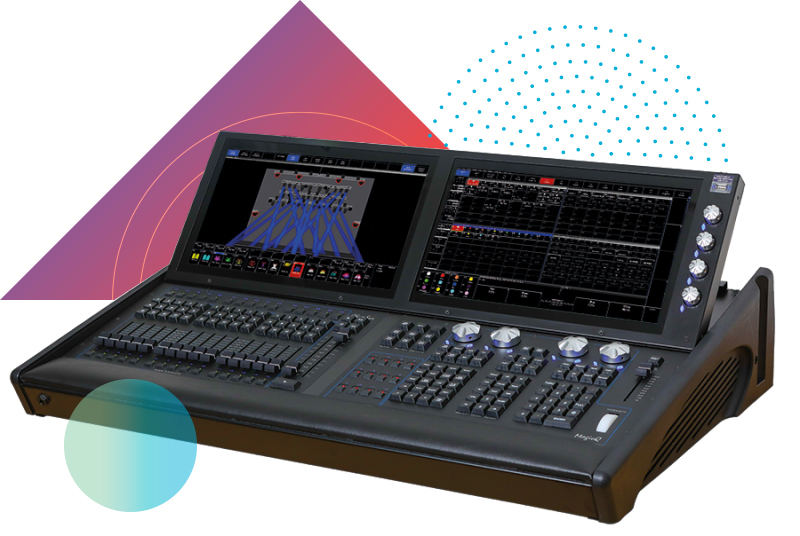 This AW Saphyr has got 4 SDI inputs, HDBT & HDMI in- en outputs and 3 PIP layers and more. If you have an upcoming congress or seminar, then we have this brand new video mixer/switcher available for rent. 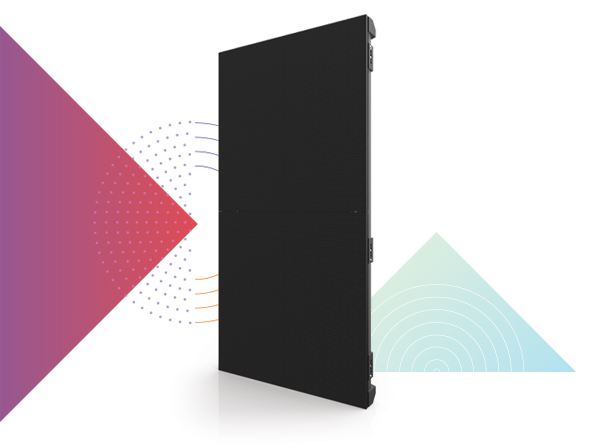 Use your visual equipment outdoors to impress and invite your audience to gather around the new led wall. Thanks to the small pixels, sharp images and excellent bright colours really are a piece of cake now! TheChauvet Professional Outdoor Led wall 4mm offers the perfect outdoor solution. Do you want pictures that impress? 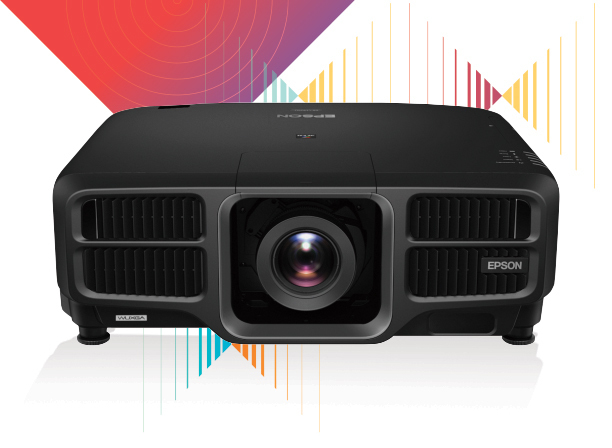 Only top quality products like our brand new laser projectorsEpson EB-L1405U offer the best solution! 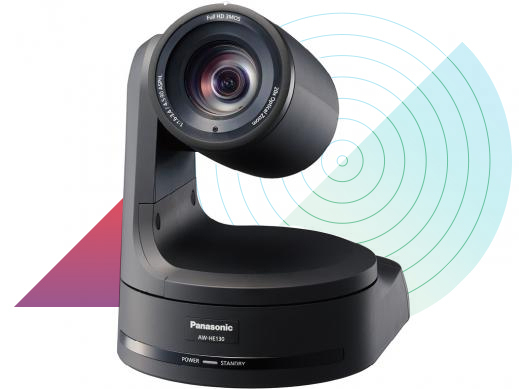 A top product with 8000 lumenthat projects very sharp pictures with livelyand bright colours, even by daylight. 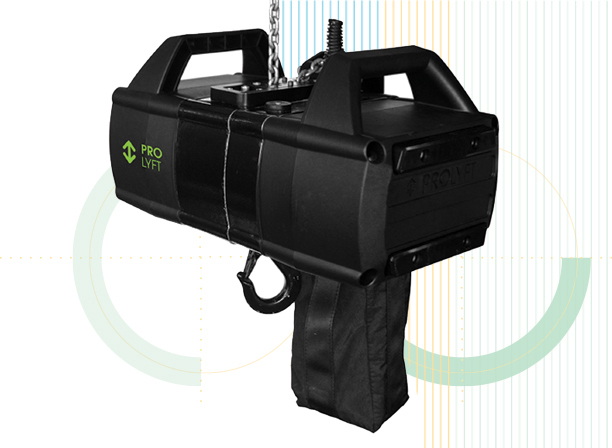 Thanks to the new hoists Prolyft AETOS D8+ 250 kg and 500 kg, pulling up our material has become an easier and a much safer option. 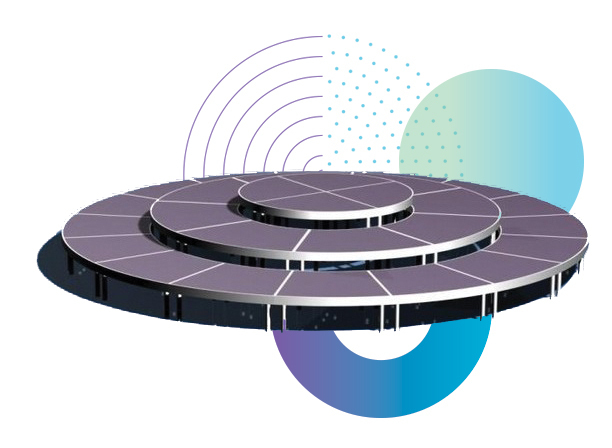 The double brake and extra protection guarantee that no matter what ‘flying object’ stays safely in the air, creating the atmosphere you want your visitors to experience. 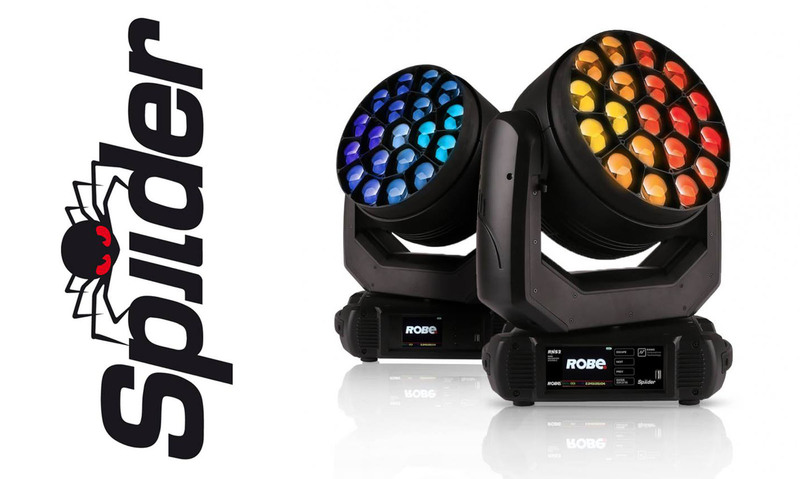 Spiider, Robe’s latest wash is a very powerful ledwash with a new optical system: it is fitted with a 18 x 30W & 1 x 60W led multichip and a zoom factor of 4° to 50°. Thanks to an innovative flower effect, the middle led generates surprising lighting effects. By means of pixelmapping and klingnet, the integration of dynamic video effects becomes a piece of cake.